I attended these past motorcycle and automotive events and hope to see you at one of the future events. 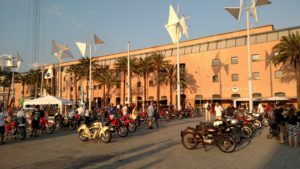 2016 Parilla Days Italia (Genoa, Italy) – I was invited to attend the event and I received an award for Parilla motorcycle preservation. 2015 Parilla Days USA (Erie, CO) – I organized and sponsored this event. 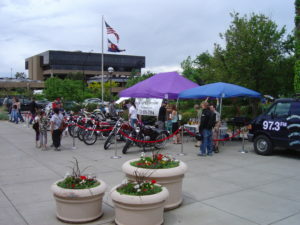 2004 Boulder Creek Festival (Boulder, CO) – I created a display of bikes that I had worked on or restored.